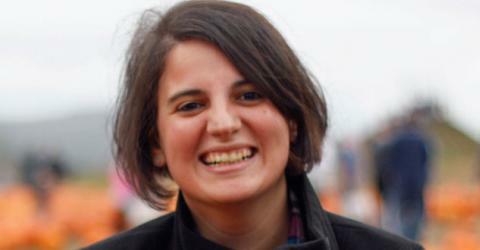 Electronic Engineering 2009 graduate Rabia Tuğçe Yazıcıgil received a dissertation award from Columbia University for her dissertation “Compressive Sampling as an Enabling Solution for Energy-Efficient and Rapid Wideband RF Spectrum Sensing in Emerging Cognitive Radio Systems”. 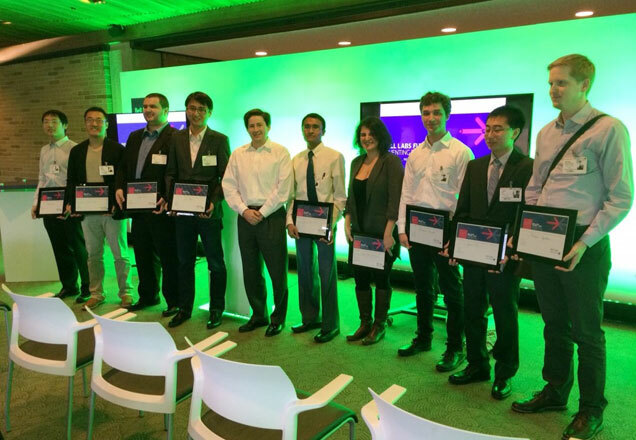 Rabia Tuğçe Yazıcıgil was one of the 23 entrants to the 2015 MIT Rising Stars academic career workshop chosen to make a presentation on her dissertation among 60 woman scientists. 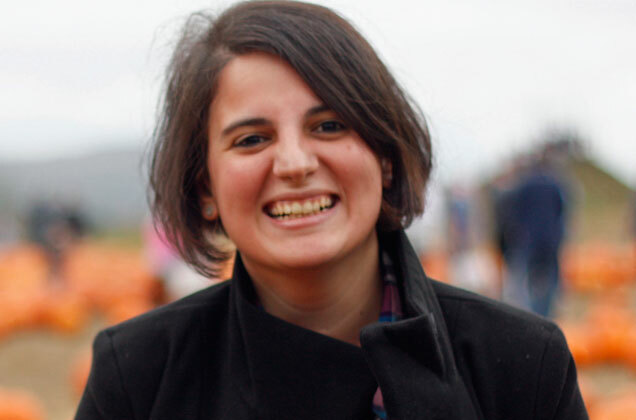 Rabia Tuğçe is currently a postdoctoral research associate in MIT's EECS department, and works on “Ultra-low-power transceivers for the Internet of Things”. Rabia Tuğçe was also the young leader of an SSCS workshop in May 2016, where more than 110 scientists came together. 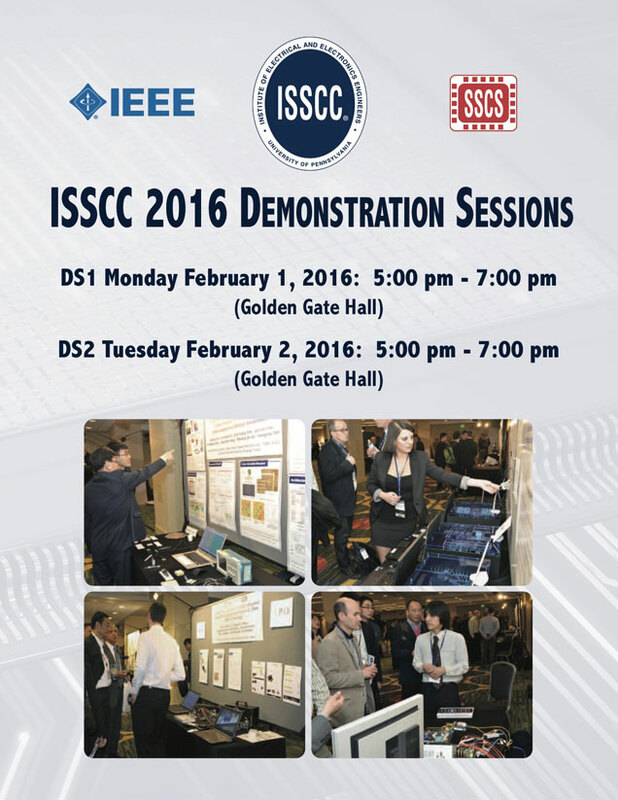 Photo: Rabia Tuğçe’s presentation and demo at the IEEE ISSCC 2015, the most prestigious conference in electronic circuit design, was used as the cover photo in ISSCC 2016.